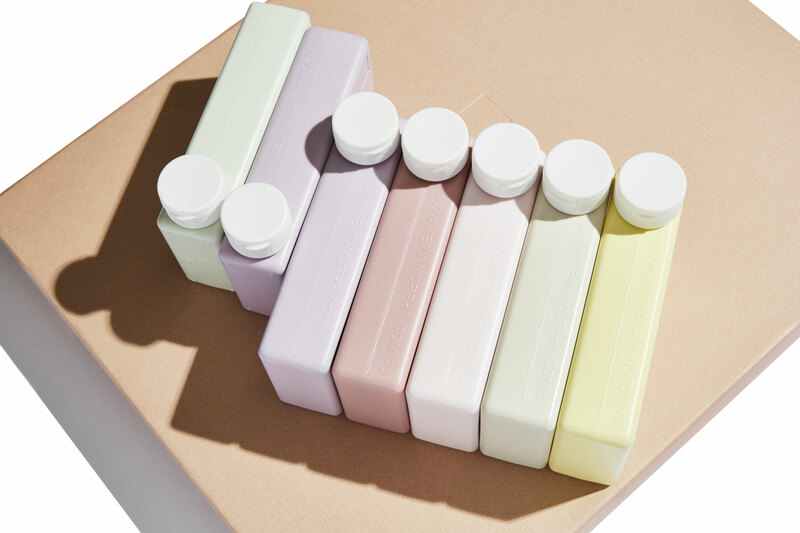 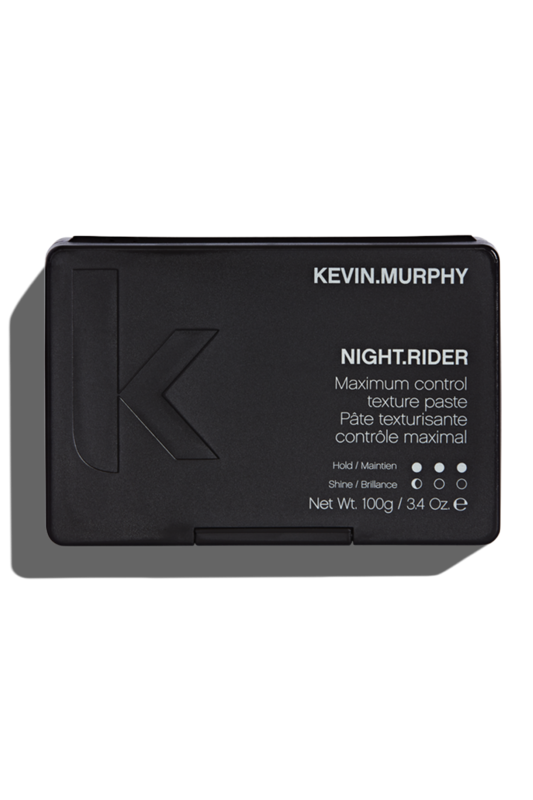 Our newest KEVIN.MURPHY campaign takes you through a journey of professional, fashion-focused hair from the set of a modern pastel studio to the billowing white sands of Esperance. 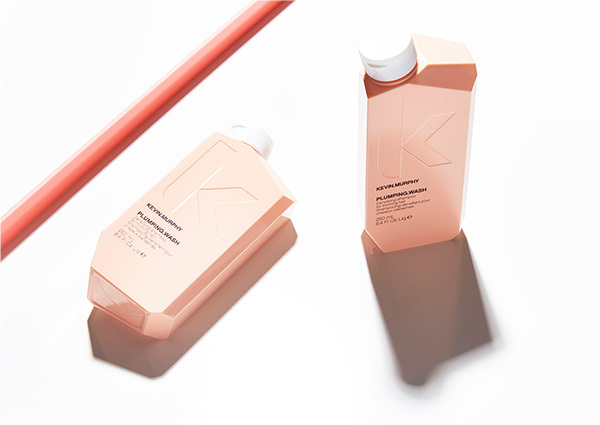 Find the nearest KEVIN.MURPHY and COLOR.ME salons with our Salon Locator, and book your next appointment today! 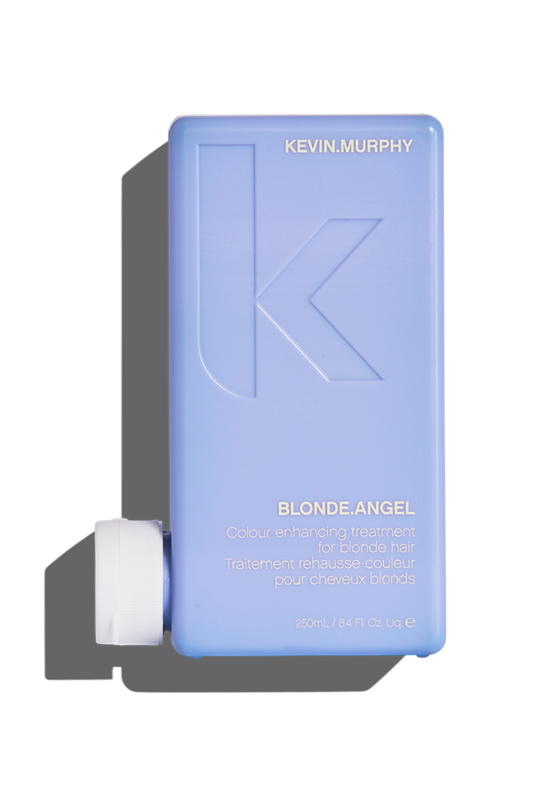 Colour enhancing treatment for lightened hair.